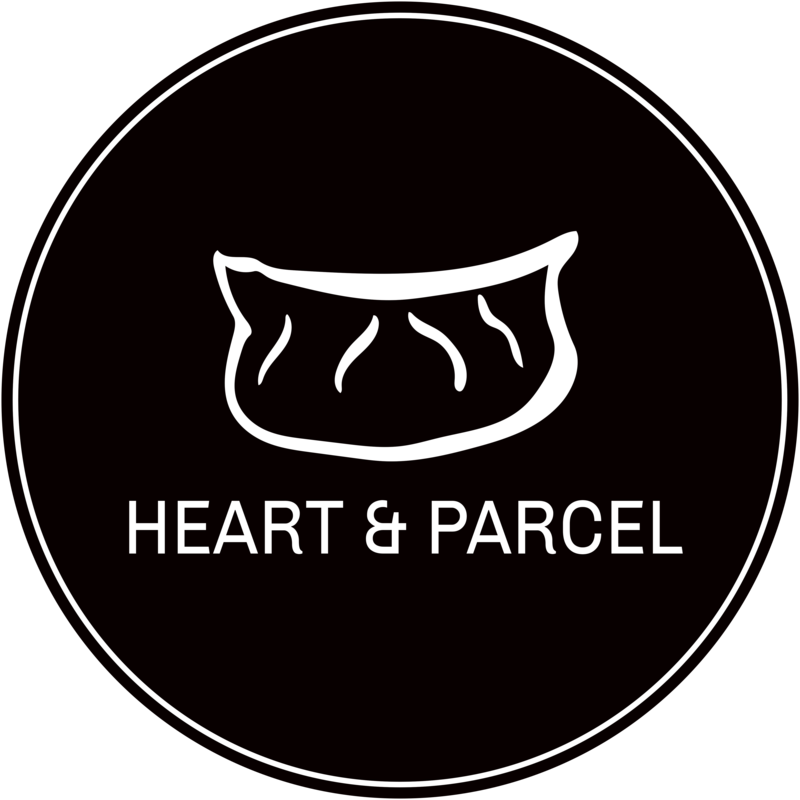 Heart & Parcel was founded in Manchester in 2015 to bring women from communities together by making dumplings and developing ESOL skills. Throughout the years we have run over 140 sessions, met over 200 women and partnered with like-minded organisations including Refugee Action, Boaz Trust, GMAIU and Medaille trust. We also have inducted, trained and worked with over 70 volunteers, all of whom have helped develop and shape Heart & Parcel to what it is today. Through our strong connection with food, we have worked with food venues around Manchester including markets, community centres and restaurants to platform the delicious food we come across in our sessions lovingly made by the women we work with. We have gathered much media attention locally and nationally for the work we do. Our work is rooted deeply in research surrounding ESOL, English language provision, policy, migration, identity and arts-based practices. We attend a number of conferences, presentations and discussions to share best practices in our work. We manage to keep going through a number of ways financially through our supper clubs, markets, catering and private workshops. We are also lucky to have strong support from our funders and also our loyal donors. We are currently in the process of documenting our experiences and project successes through recipes, women’s stories, and stunning photography in our first ever cook book. Sign up for your copy here. Out in June 2019.